After all the planning, the pinning and the picking, the last thing you want is to hate how you look in every wedding photo for years to come. 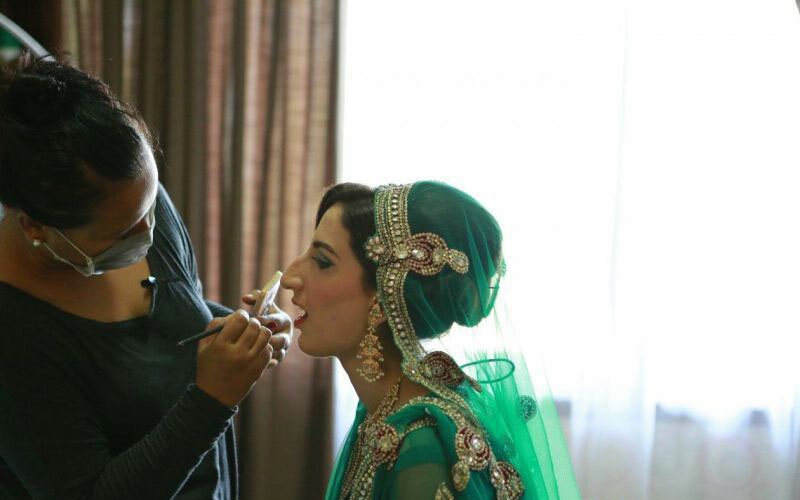 A good makeup artist is key, but the actual process of finding the makeup artist that’s right for you can be a bit daunting (especially considering your wedding is likely the first time you’ve ever had to think about looking for a makeup artist). 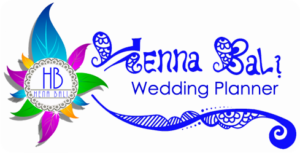 We have experienced to find the best makeup artist for your wedding, to make sure you look flawless on your big day. Contact us soon!